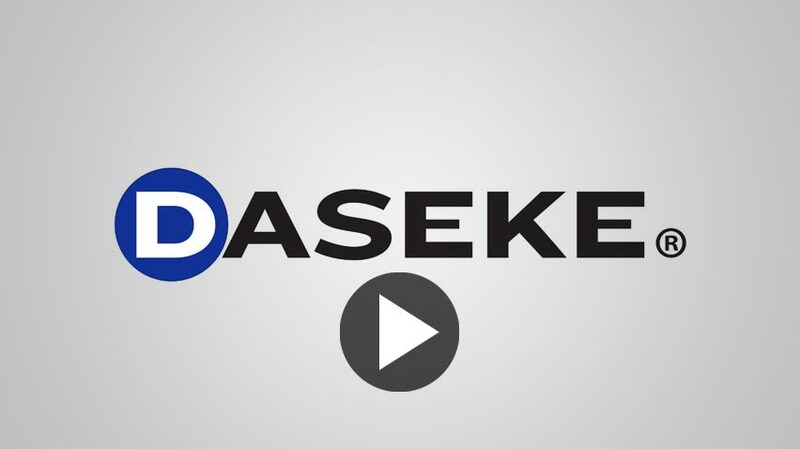 Since merging with HCAC II, Daseke has solidified its position as the largest owner and operator of flatbed and specialized transportation equipment in North America by continuing to consolidate the highly fragmented open deck transportation and logistics sector. The company has completed numerous acquisitions and has grown to over $1 billion in revenue since its founding in 2009. For more information, follow the link below to the Daseke website.